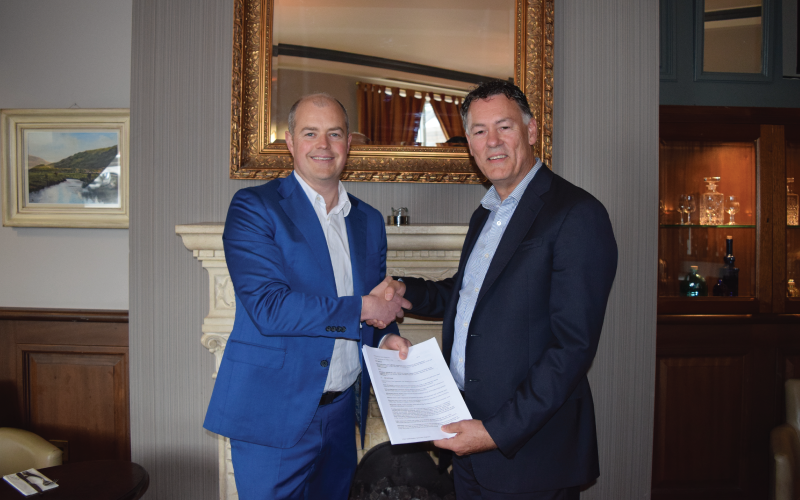 Murphy Surveys has signed a partnership agreement with PelicanCorp, a world leading provider of utilities solutions, to offer a new and improved ‘beforeUdig’ service that will help protect buried infrastructure through radically streamlining the process of requesting and receiving location plans from asset owners. The partnership, announced at the Utility Week Ireland Power Conference in Dublin, aims to expand the coverage of the existing service making it easier for asset owners to be aware of digging activity near their assets, and for contractors to locate and identify buried utilities prior to digging. With the information provided through beforeUdig, contractors can improve their safe digging practices, helping to avoid buried pipes or cables, prevent damage, associated downtime, and safeguard the lives of those on site. Updates to the beforeUdig service will be developed jointly by Murphy Surveys and PelicanCorp with consultation from utility companies and local authorities. It is anticipated that the improved service will be available from Q4 2018. “The team at PelicanCorp see the partnership with Murphy Surveys as the next step in accelerating the damage prevention efforts across Ireland. As a global provider to the industry PelicanCorp bring with it the knowledge and best practice for protection of essential infrastructure from around the world. As Ireland continues to strive towards becoming a hub for critical IT services like datacentres, the protection of underground assets is critical and beforeUdig leverages worldwide best-practice to enable the service” said Jan-Willem Nijman, EMEA Sales Director at PelicanCorp. Duane Rodgers, CEO at PelicanCorp also added “PelicanCorp are excited to partner with Murphy Surveys and further develop the existing beforeUdig service within Ireland. We see real value in working together, driving to have beforeUdig adopted by the industry as the national damage prevention service”.